CLEAN CARFAX ! ONE OWNER ! SUPER LOW MILES ! 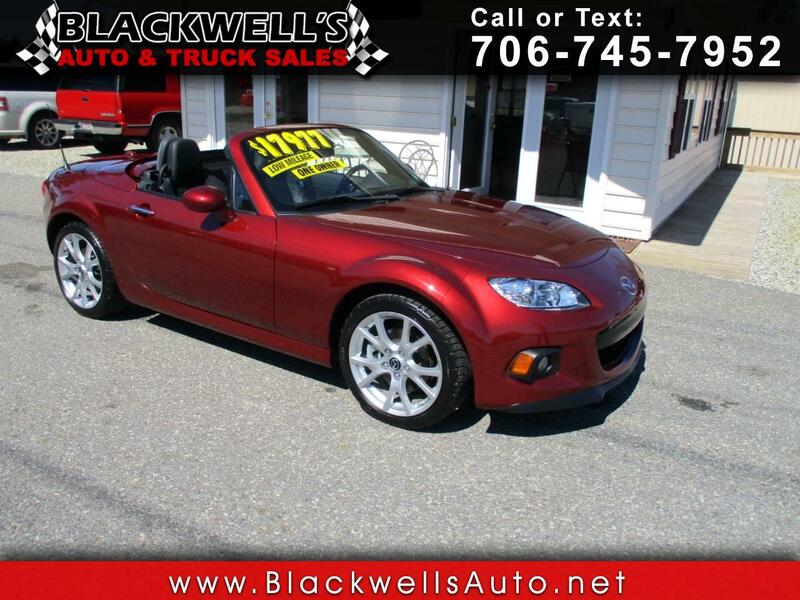 LOADED RETRACTABLE HARDTOP MX-5 CONVERTIBLE ! SHARP COLOR COMBO ! SHARP HARD TO FIND MIATA ! Message: Thought you might be interested in this 2013 Mazda MX-5 Miata.